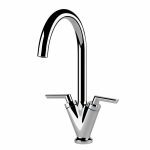 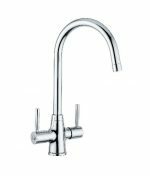 View our range of low pressure kitchen mixer taps. 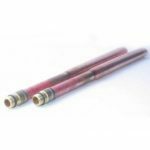 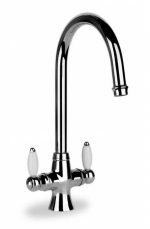 All of our San Marco low pressure kitchen mixer taps come with a two year guarantee and all our Carron Phoenix low pressure kitchen mixer taps come with a five year guarantee. 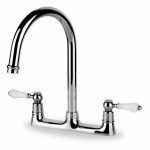 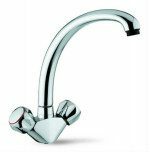 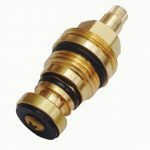 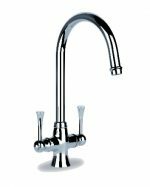 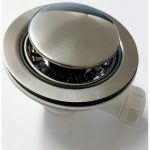 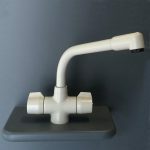 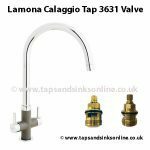 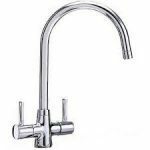 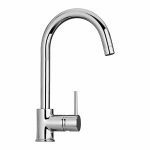 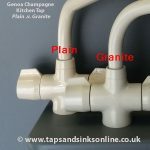 All of our low pressure kitchen mixer taps come with all fixtures and fittings. 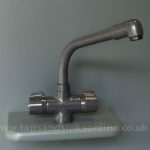 We also guarantee the BEST prices in the UK across our range of low pressure kitchen mixer taps.